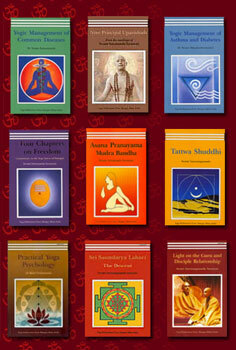 We stock almost the whole range of books published by the Bihar School of Yoga in India. This includes Asana, Pranayama, Mudra, Bandha which clearly details all the Hatha Yoga practices that we teach. There are also books on more specific topics such as Meditation and Yoga Nidra. Audio: We have a large range of CDs for home practice, including recordings of yoga nidra and guided meditation. Sale/offer prices on some book titles!